Hair will never slip during highlighting or colouring on the amazing embossed surface. 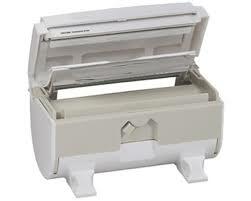 Easy fold, 15 micron pre-cut sheets. Ready-to-use, durable foil for fuss free highlighting. Robert de Soto Pre-Cut Foils…The right size, strength and price! 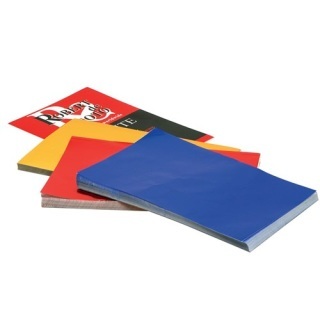 Includes three assorted colours: red, blue, gold. 75 sheets of each. 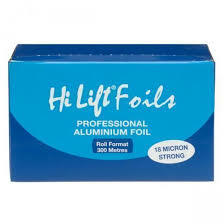 When he does foil you can bet it will be the right size, strength and price. 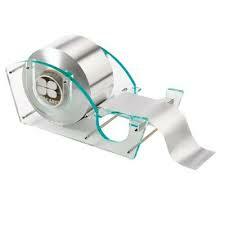 Packaged in a convenient dispenser box with cutting blade. 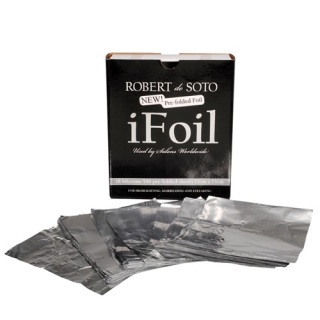 Get amazing value with Robert de Soto 300m iFoil. 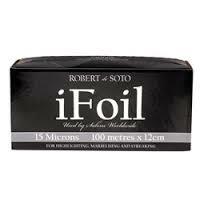 With 300 metres of foil, this foil provides 1500 foils cut at 20 cm each. 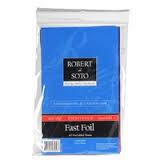 Robert de Soto is AAA premium quality foil at 20 microns and 12 cm width. Packaged in a convenient dispenser with cutting blade. 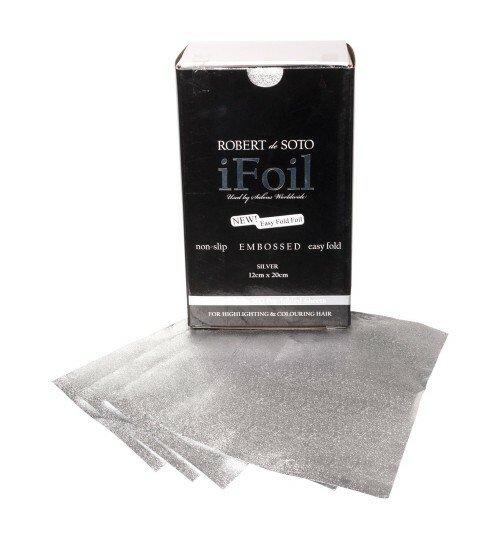 iFoil is 100% recyclable, place used foil in a recycling bin. Ideal for mobile use or session styling the Cut & Fold couldn't be easier to use - just load with foil, pull to length and press down the cutting lid - your foil is instantly cut to length with a handy fold ready for your comb.